February 2015. 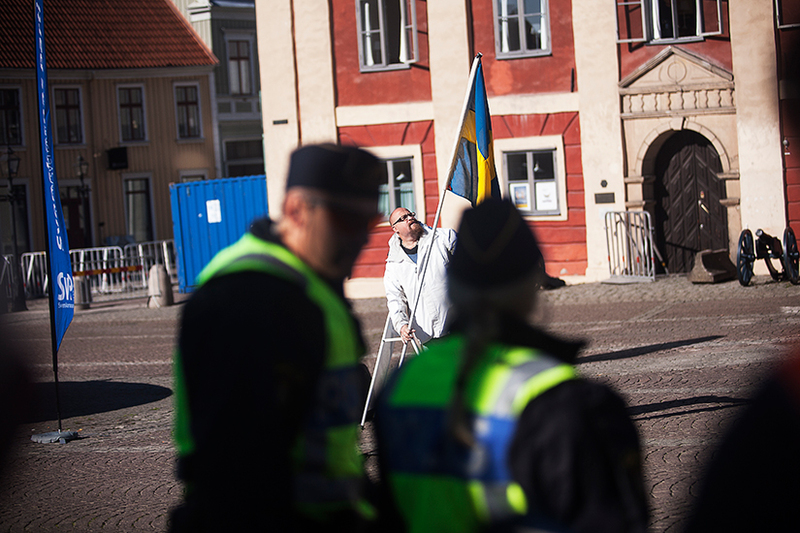 Pegida Sweden is organizing their first demonstration. 15 people show up to support the demonstration. 5000 show up to protest against it. 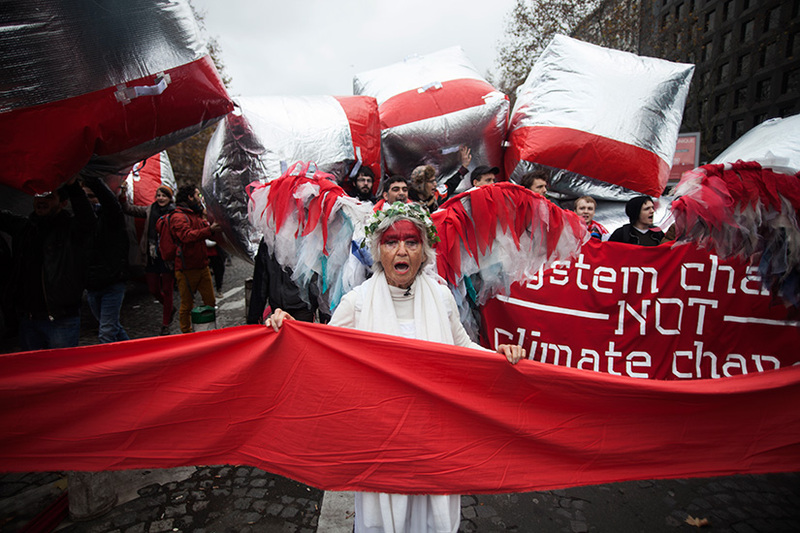 COP21 in Paris will forever be remembered as the moment world leaders for the first time took responsibility to stop climate change. The questions is, who are we to thank? The world’s citizens who put pressure on the politicians or the politicians themselves? 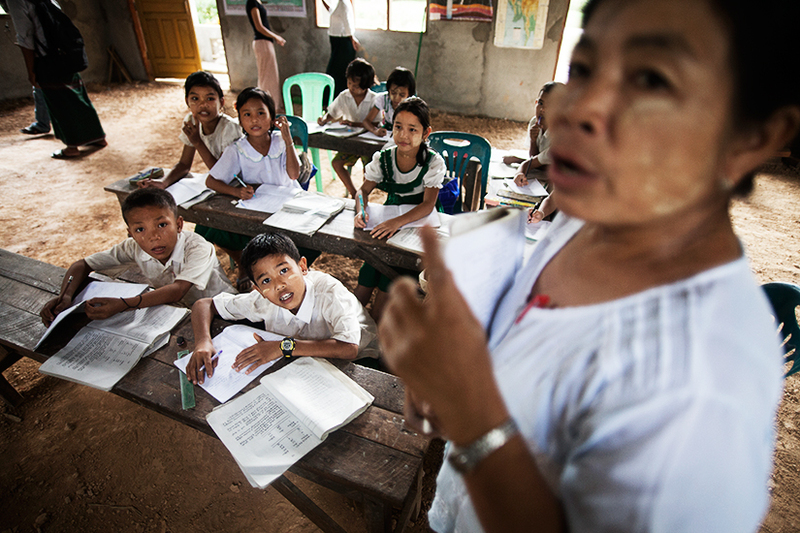 Myanmar’s schools lack teachers and materials. In Kayin State, the European Commission is funding local NGOs to provide support to schools while also introducing a child-centered teaching approach. 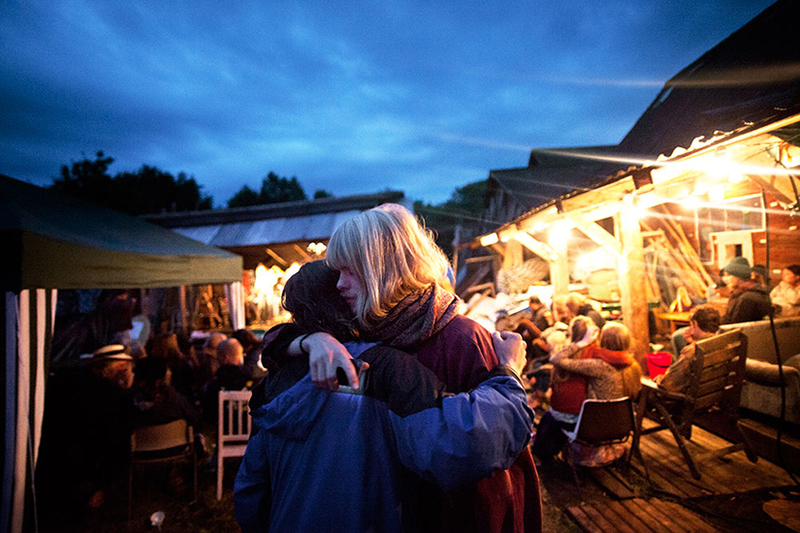 Summer does not only mean vacation, for many youths it’s the season of farewells. The last chapter before friends part in search of new adventures. 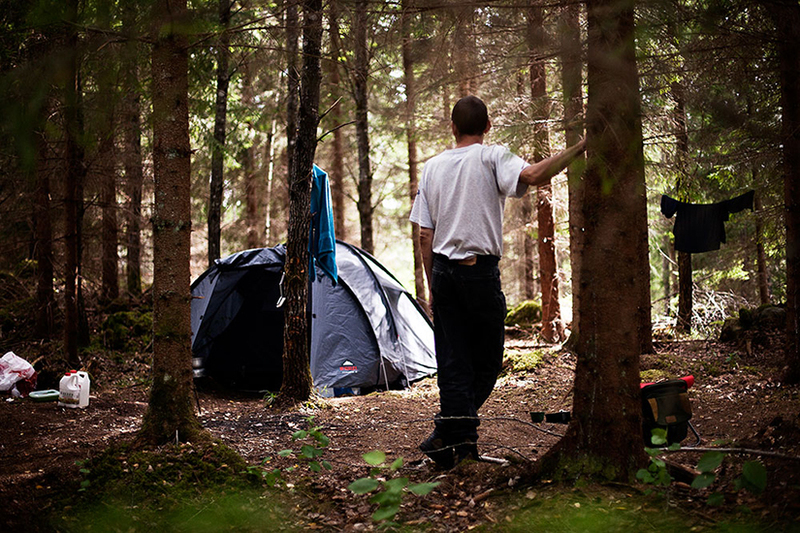 In 2011 there were an estimated 34,000 homeless people in Sweden. Some live out in the woods, rejected by their own society. Even with a baby on the way. 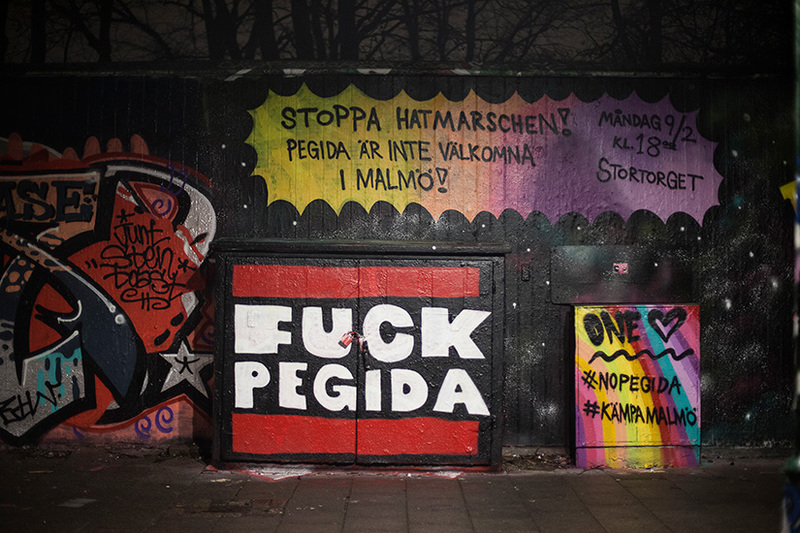 party, organized the biggest campaign by a nazi organization ever seen in Sweden since the second world war during the Swedish elections of 2014. 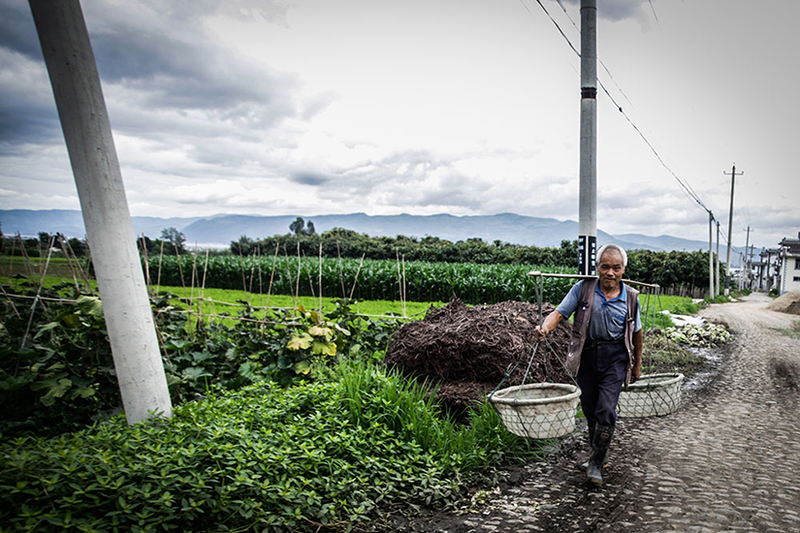 During 1996 – 2006 China lost 80 million farmers to the cities. Now the burdon of providing the Chinese with food lies on the remaining farmers that constantly have to produce more to be able to meet the increasing demand. 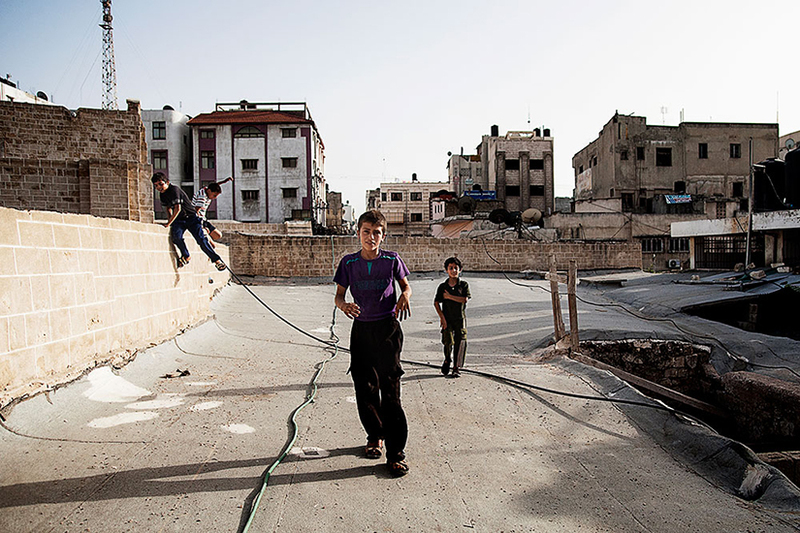 Every two years there seems to be an outbreak of war in Gaza. The children are often affected the hardest. In between they play and enjoy life while trying to process the previous nightmare with death all around them.